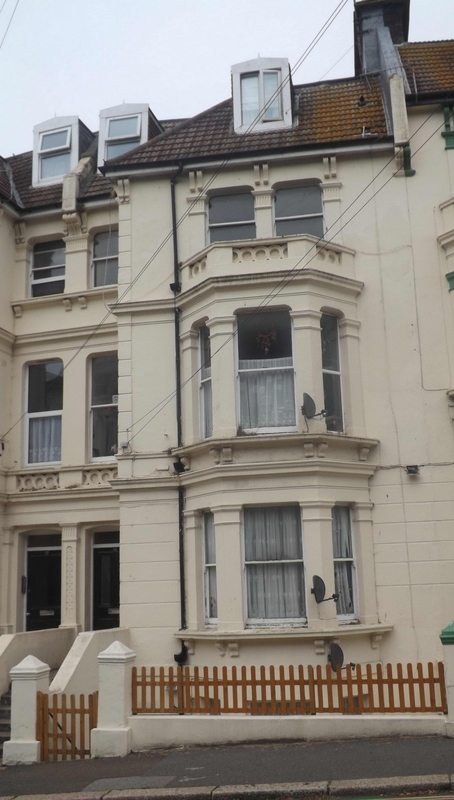 The property is a mid terraced period property. Three Self Contained Flats with Two Further Flats sold to long leaseholders and the freehold is being offered. Steps down to Basement level, private door to flat. Hallway, Lounge, Bedroom, Kitchen, Bathroom, private courtyard. Heated via gas central heating. Currently let at £5,700 per annum on an Assured Shorthold Tenancy. Access via communal door to communal hallway private door opens to flat, Hallway, Lounge/Kitchen, Bedroom, Second Bedroom, Bathroom and heated via gas central heating. Currently let at £6,600 per annum on an assured shorthold tenancy. Access via communal door to communal hallway, stairs lead to second floor, private door to flat with Hallway, Bathroom, Kitchen, Lounge and Bedroom, heated via gas central heating Currently let at £5,100 per annum on an assured shorthold tenancy.